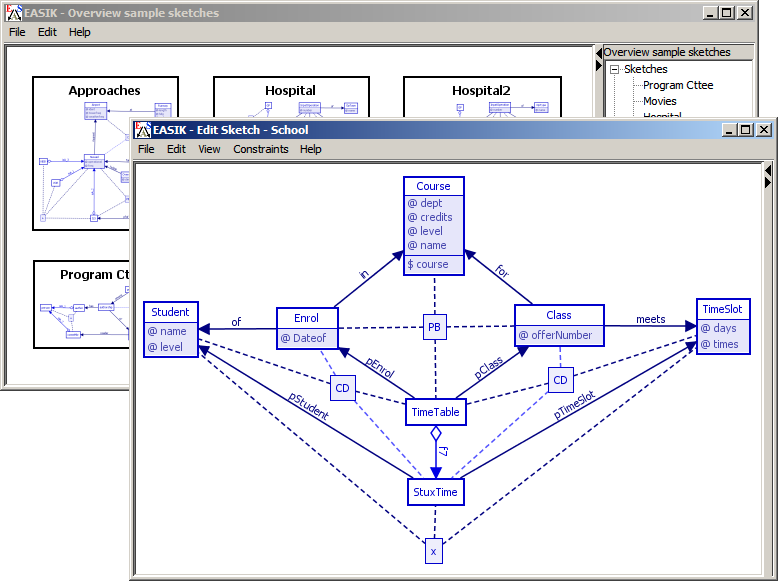 Easik is a Java application for database design, database implementation and data manipulation in a graphical environment. 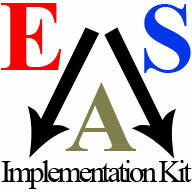 Easik is based on Entity-Attribute (EA) sketches, the syntactic basis of the Sketch Data Model (SkDM), an enhancement of the well-known ERA data model. Within the Easik graphical interface users create a database design of entities, attributes and constraints. The design can be exported to a database schema in SQL that enforces the graphical constraints. Easik is compatible with connectivity to some common database management systems. With a connection available, data entry and manipulation can be done via the graphical interface.